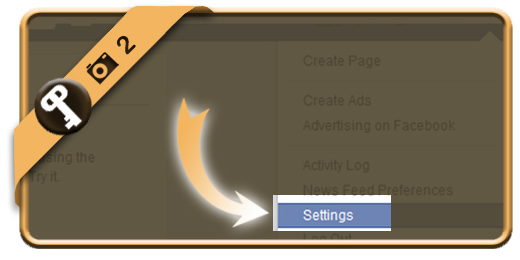 Once you’ve registered a Facebook account, your Facebook password account will remain the same, unless you change it manually. Especially when you check your account on a public computer or shared network, we advise you to modify your password regularly. If you want to change your Facebook password on a desktop browser, follow along below. 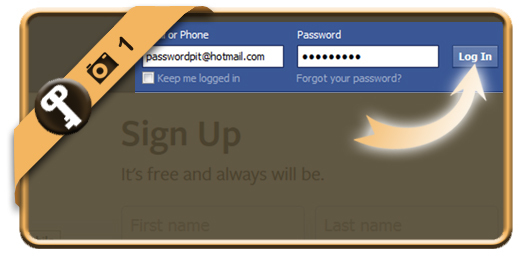 Login to your account by typing in your email and current password. Choose Settings in the dropdown menu in the right top corner. 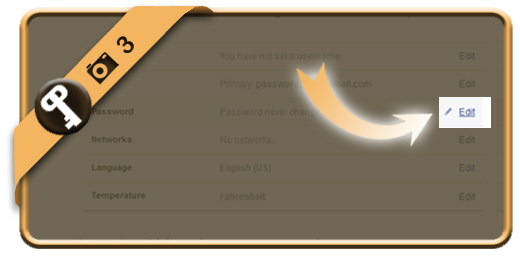 Click on the Edit button (you find it on the right of the Password option). 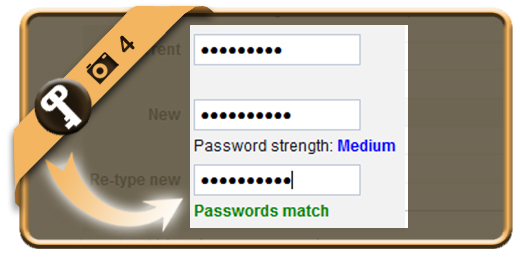 First you need to type your current password. Then you type 2 times the new password you wish. 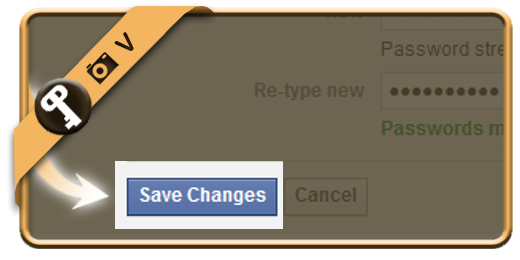 Once you’ve clicked on save changes now, your password will be modified.